Any outdoor adventure requires specific gear, and in order to haul it, your customers need the right pack. Appeared in print as "Hunting Retailer Gear Roundup"
Serious hunters choose their gear wisely, and this is especially true of their packs. It’s no exaggeration to say that if a pack fails in the field, the hunt is basically over — or at least you have a serious problem on your hands. The half-dozen designs below are functional and built to last. Consider stocking one or more of them in your store so when a customer says, “I need a really good pack,” you can offer them a serious solution. 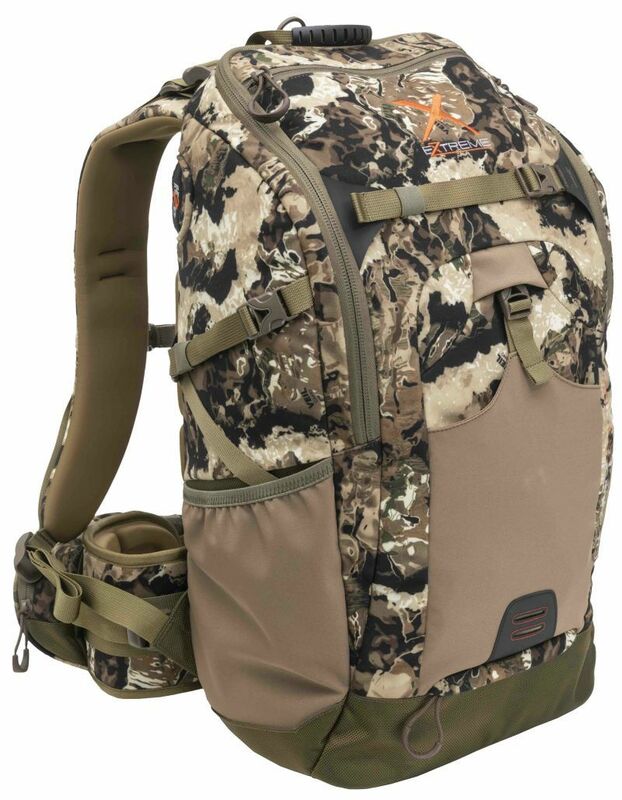 Whitetail hunters now have an ALPS OutdoorZ Xtreme pack designed just for them, the Contender X Whitetail Pack (MSRP $199.99). 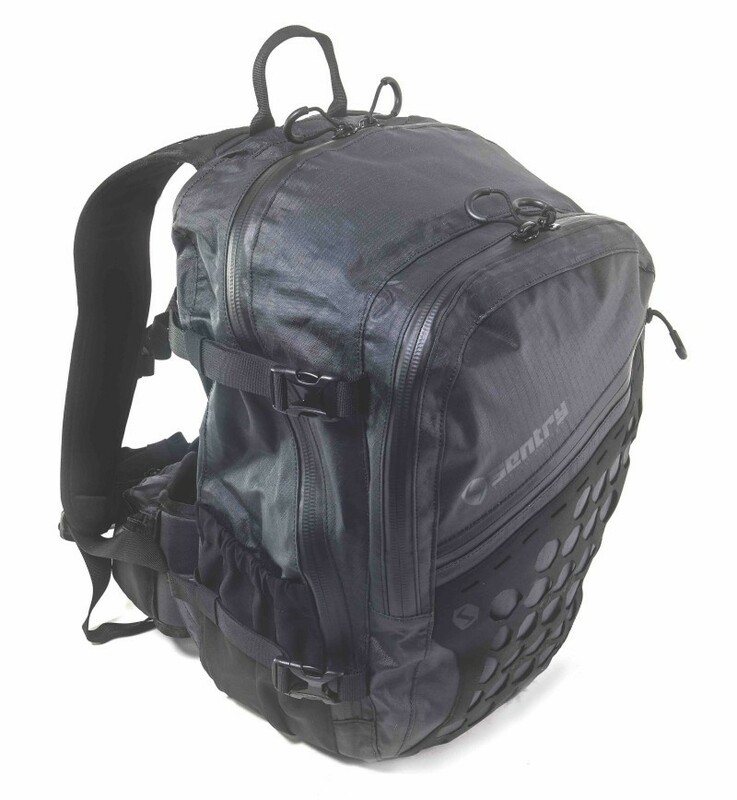 With a 30-liter capacity, the Contender X features a U-shaped zippered top panel that offers easy access to the main compartment. The waist belt includes zippered pockets for smaller items, while an additional pocket in the main compartment can be opened from the inside or the outside along with multiple mesh interior pockets for organization. The Contender X features a molded foam suspension system including load lifters for custom weight adjustment and a built-in bow/gun pocket for hands-free weapon carry. Additional features include a hydration pocket with ambidextrous hydration ports, a rain cover and a waist belt that accommodates clip-style holsters for carrying a sidearm. 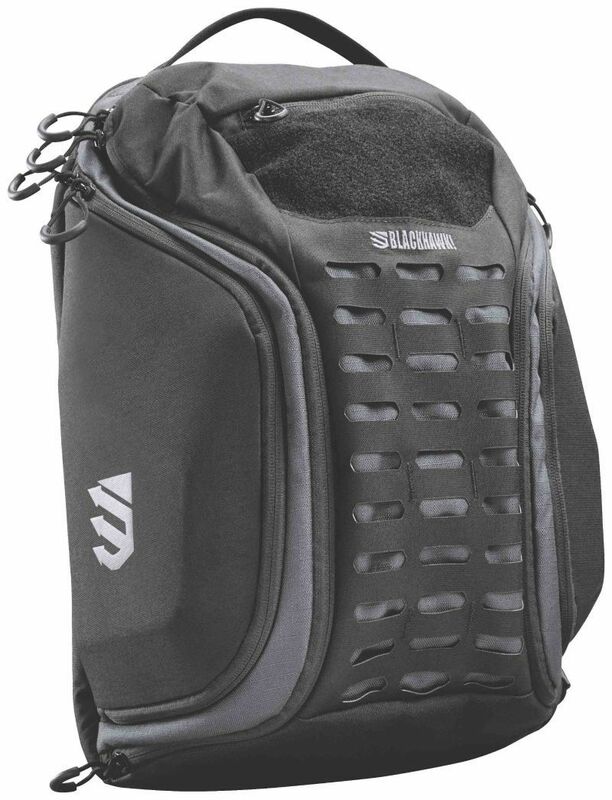 The Stingray Pack ($134.95) from Blackhawk opens at the top, left or right side of the main compartment, with EVA-molded side wings to protect gear from bumps and drops. The Stingray Pack is constructed of 500D nylon with a fleece-lined valuables pocket large enough to fit even the biggest smartphones and a padded compartment for a hydration reservoir or laptop. Available in three sizes from EDC (Every Day Carry), 2-day and 3-day, as well as three colors (black, coyote tan and black/gray), the Stingray Pack features YKK zippers and a loop-lined MOLLE in the main compartment for attaching additional pouches and accessories. 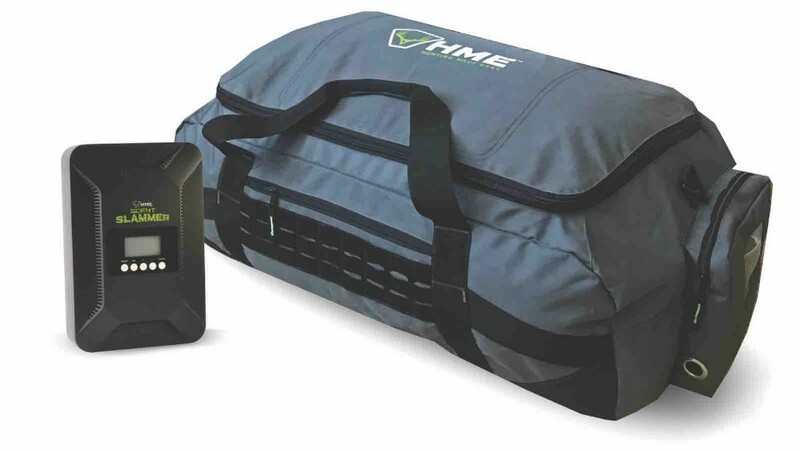 The Scent Slammer Ozone Duffel ($199.99) from HME (Hunt Made Easy) eliminates odors on clothing and gear by killing bacteria using ozone, a process that’s chemical-free and leaves no scent or residue. Featuring an ozone output of 250mg/h with 1- to 40-minute active ozone cycle and 40- to 360-minute resting cycle, the Scent Slammer duffel bag keeps your gear scent free and organized. With a wide, full-top opening for easy access and a zippered side pouch for smaller items, the Scent Slammer duffel also features an AC and car adaptor, Velcro webbing for ID or morale patches and reinforced corners and bottom for lasting durability. Built on their new Guide Light MT Frame, the Sawtooth 45 ($450) from Mystery Ranch offers 45-liter capacity with a unique 270-degree zipper access and a quick attach frame capture for easier access to the shelf for packing out the harvest. Constructed of 330D Lite plus Cordura fabric with YKK zippers and lightweight SJ Autolock buckles, the Sawtooth 45 features four internal pockets for organization, a zippered top accessory pocket and compression loops for tripod or trekking poles. Available in sizes from small to extra-large, the Sawtooth 45 has a telescoping yoke for a custom torso fit and is hydration reservoir compatible. Compression straps keep your bow or gun tucked away and side stretch-woven pockets add room for tripod feet or water bottles. 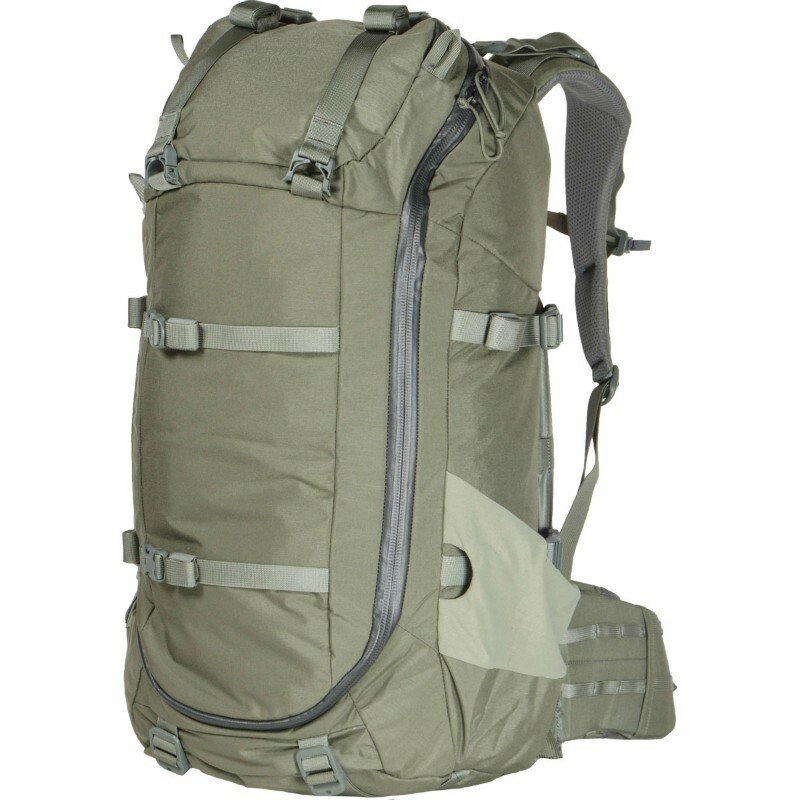 Featuring 1080 technology utilizing an octagonal pattern to mount equipment or pouches vertically, diagonally or horizontally, the Tumalo Extreme pack ($289.99) from SENTRY has a 27-liter capacity. Constructed from 420 Denier rip-stop fabric that’s coated with a moisture-proof TPU laminate on the inside and a water-repellent finish on the outside, the Tumalo Extreme is built to withstand the toughest conditions with YKK Aquaguard water-resistant zippers and Seam Seal technology offering water-resistant seals throughout the pack. The Lightweight Airframe creates a channel between the pack and your back for enhanced comfort and breathability. 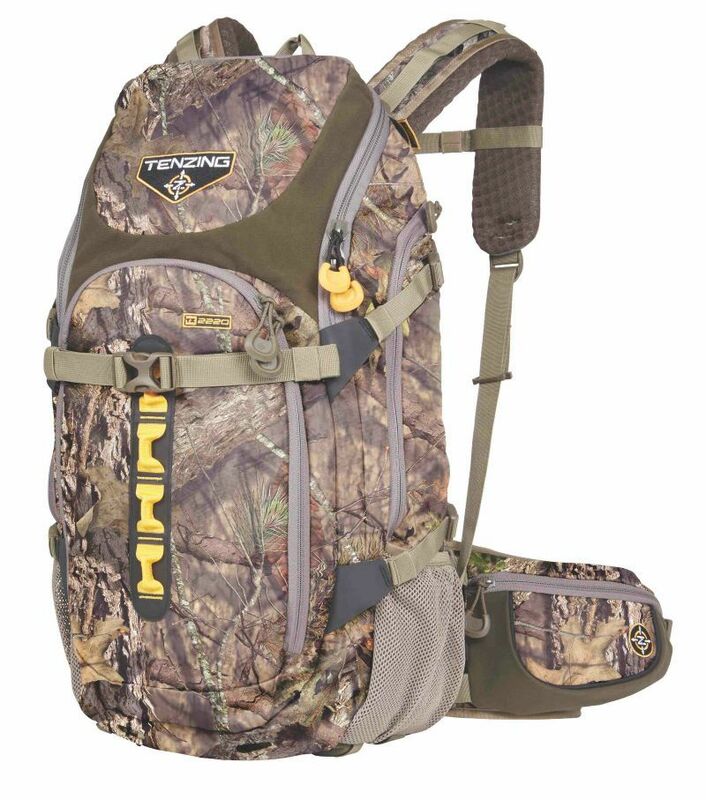 The Tenzing TZ 2220 Day Pack ($229.99) offers 2,400 cubic inches of usable space with 19 total compartments and multiple access points to the main compartment. The upgraded TZ 2220 features a padded air mesh on the suspension, back panel and waist belt for enhanced breathability, while the addition of Robic rip-stop fabric in high-stress and high-abrasion areas offers increased durability. An internal fluted aluminum frame stay and five horizontal compression straps ensure a secure and balanced fit with any load. Two additional lower webbing straps allow for attaching bulky items such as bedrolls or heavy coats. The TZ 2220 features a foldout rain cover, drop-down bow/gun carrier and is fully H2O compatible with Tenzing’s reversible 2-liter hydration bladders.